Not sure what you need? Let us help find the perfect product for you. 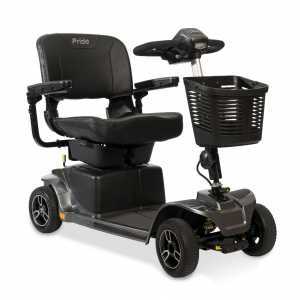 Stechford Mobility is a specialist mobility aid supplier in Stechford and the wider Birmingham region. 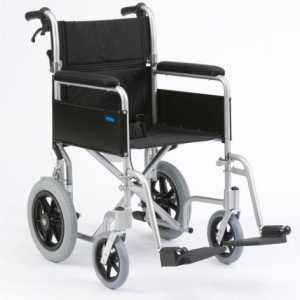 We’re therefore perfectly placed to provide mobility aids for valued customers in Walsall. 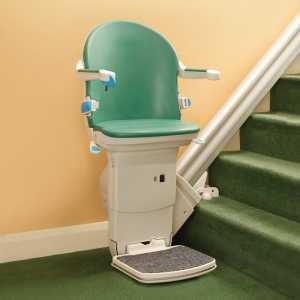 With over 40 years of experience, our family-run business is well equipped to assess your individual needs and find the mobility scooter, stairlift inlcuding curved stairlifts and straight stairlifts, powered wheelchair or adjustable bed for you. At our revamped showroom in Stechford, our friendly staff assess your needs and can answer any queries you may have. If you’d rather, we can also advise over the phone. 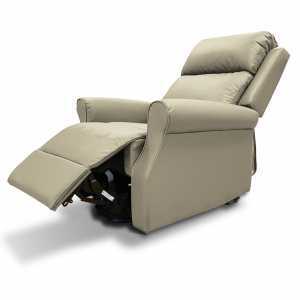 Whether you’re making the stairs accessible once more or need a new riser and recliner chair for your living room, we’re always happy to help. For those requiring flexible financing options, we even rent stairlifts or can help using the Motability scheme to address any mobility needs. 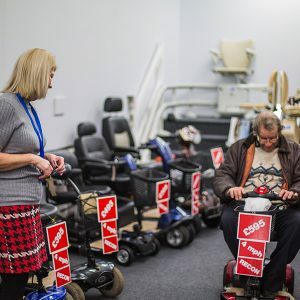 We also house the best mobility equipment servicing workshop in the Birmingham region and can repair or service any wheelchairs and mobility scooters we sell. 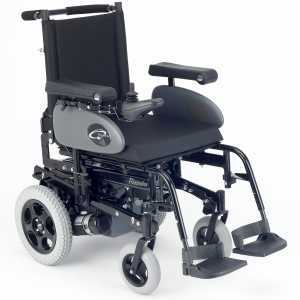 For more information about mobility aids provision in Walsall or to book servicing or repairs, don’t hesitate to contact us today. Have you got an old mobility scooter?